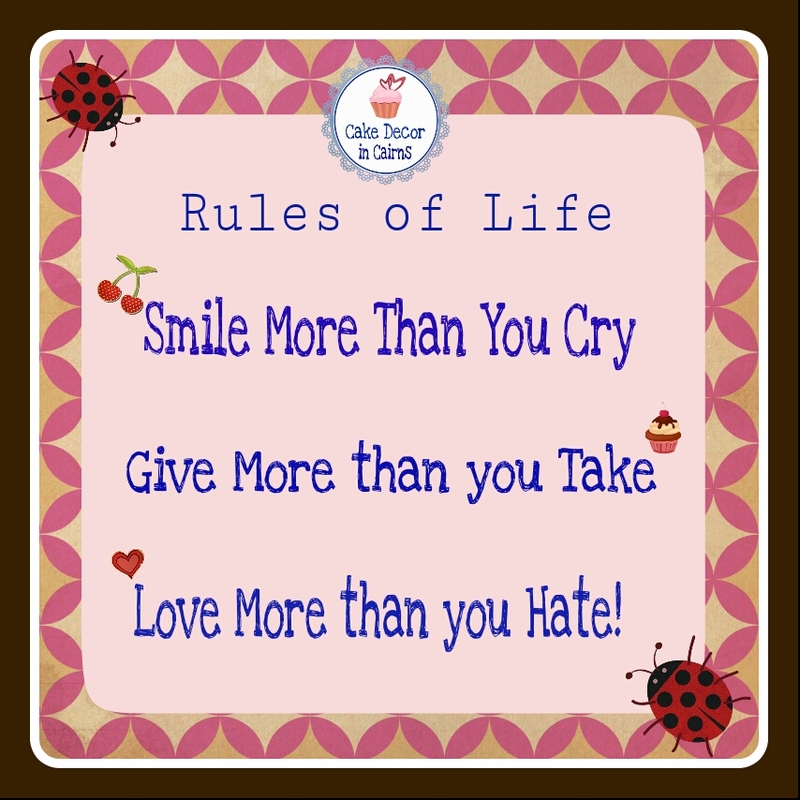 Cake Decor in Cairns: Inspiring Quotes to Uplift and Empower you to be Awesome! Inspiring Quotes to Uplift and Empower you to be Awesome! 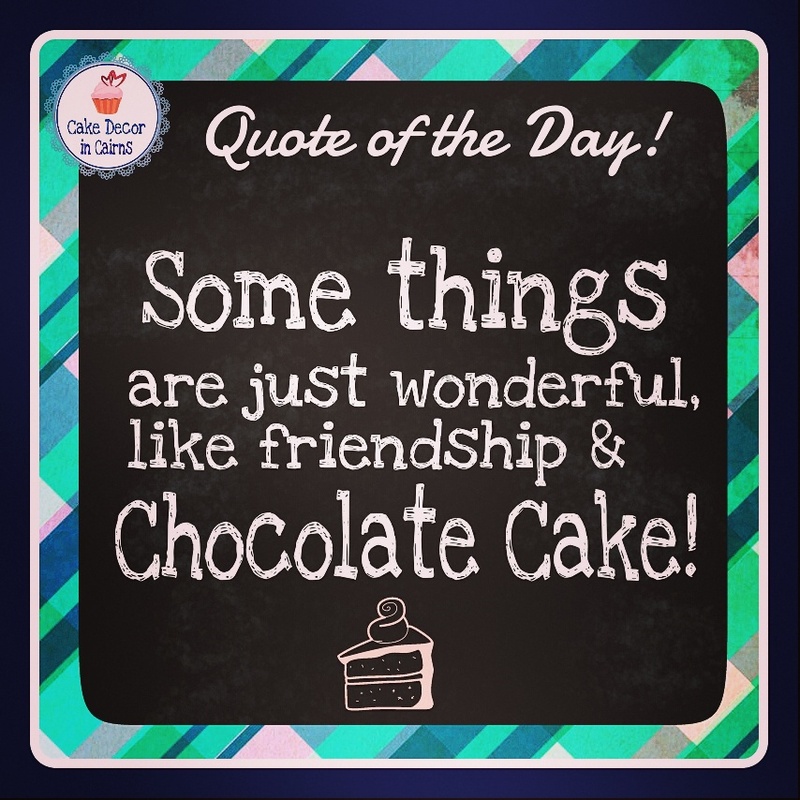 I have a group of very special cakey friends, we chat with one and other almost daily. Not just about cake but everything and anything. We are each other's rocks and work towards inspiring and empowering each other to be awesome. We all can be awesome, we all can be happy and that's the message I want to extend out to you all today, and each day from now on. So go on get some mushy positive love and spread that happiness every where! 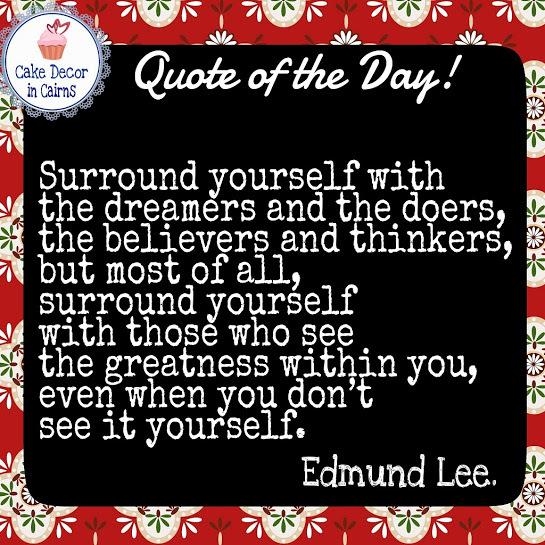 Each week I will upload a new "Quote of The Day" come back often and share them with your friends and families. Lets flood our social networks with good vibes and motiving inspiration. Come back next week for a new Picture Quote!